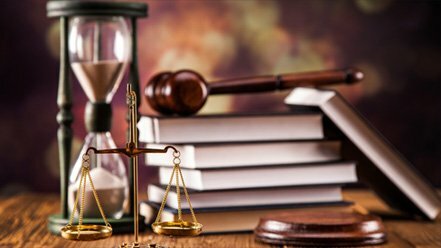 Rely on the expertise of the Litigation Attorney Irvine for assistance with all your legal problems as a business owner, corporate employee, or an ordinary citizen looking for compensation. Expect professional representation and handling of all your interests. Expect aggressive representation in court that employs the best strategies to make claims and counterclaims and win the case in your favor. Cover possible loopholes and protect your business from the pitfalls of conducting operations. With extensive experience in probate and trust litigation behind us, we provide an in-depth understanding of all familial and estate matters with our comprehensive knowledge of the legal and financial aspects of succession. Trust in us to defend your rights as an employee in court against any kind of discrimination or harassment issues. We assist you with all kinds of high profile multi-plaintiff and class action litigation and ensure favorable rulings. Whatever may be the size or scope of your business operations, we ensure that you remain compliant with all the laws and regulations pertaining to the different aspects of your company dealings including contracts and other paperwork. As a resident of Irvine, California, it will interest you to know that auto accidents are one of the main causes of personal injury and death in California. And, if you or a family member has been the victim of an accident that could have been avoided, you can seek the assistance of the Litigation Attorney Irvine for civil litigation. The state and federal laws have instituted several regulations designed to protect the rights of victims of intentional injuries. Injuries that the perpetrators could have avoided by taking the necessary precautions. The Litigation Attorney Irvine can assist you with the information you may need for a range of other legal issues. For instance, rely on her expertise in business litigation. Business or transactional law encompasses all the legal issues related to the running of a company. Every aspect of a business needs the expert guidance of a lawyer so it can remain compliant with the laws and regulations of the state where it operates. Corporate lawyers also assist their clients by representing them in case they become targets of lawsuits. The law requires employers to ensure the safety of their workers as they perform their duties on the company premises. Accordingly, your employer must look out for all your rights by providing fair compensation, benefits, and other perks. The company must also protect you against any kind of discrimination or harassment at the hands of your colleagues, bosses, or juniors. 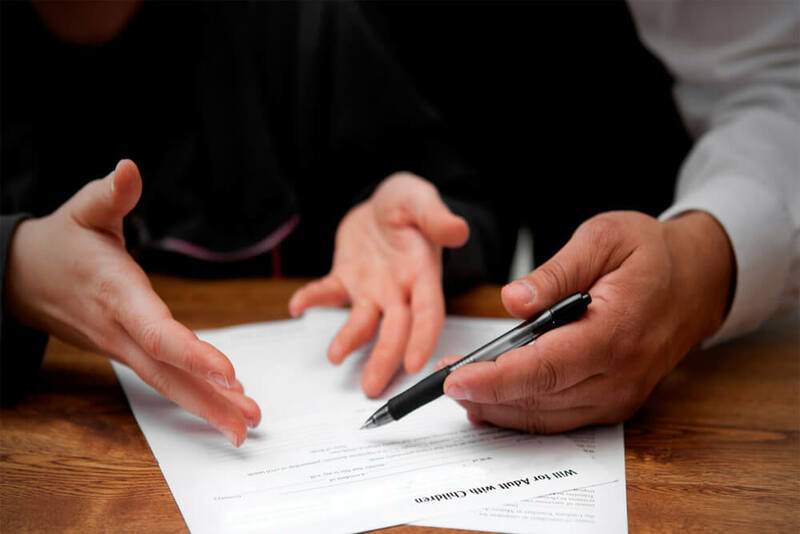 If you have been the target of any uncomfortable work situation, you can consult the Litigation Attorney Irvine who specializes in employment defense. Under her guidance, you can contact the relevant authorities and put forward complaints. Do you need guidance on the right course of action? It is advisable that you work with the Litigation Attorney Irvine. She is the best qualified person who can inform you of your rights under the law. If you’re not sure where to get the right representation, you only need to contact us or call our office at (949) 514-8605. Our consultants are standing by to assist you with all the information you need. And, put you in touch with one of the best legal defense in Irvine.